Since we talked last month about getting out and planting a garden, I thought this time out, we might make a ladybug decoration to adorn our spring planting projects. But first, a little Ladybug history to share with the kids as you complete your décor. 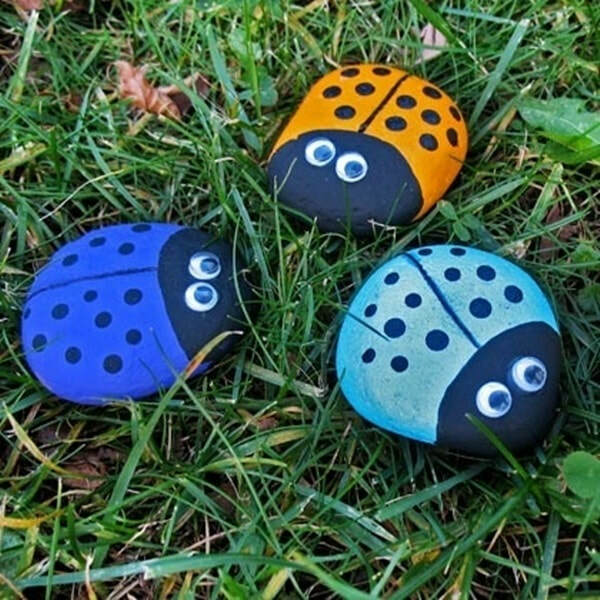 Click the Ladybug picture and read the column to find out why Ladybugs are lucky and how to make these sweet Ladybug garden decor! Welcome March! Here in southern Indiana, March heralds lengthening days, warm weather, blooming crocus and daffodils. It’s also a time to think about planning gardens and starting seeds. Gardens are, I think, a way to spend constructive time with our kids, digging in the soil while talking of the tasty harvest to come. Plants in an ice cream cone?! Learn how and get inspired! 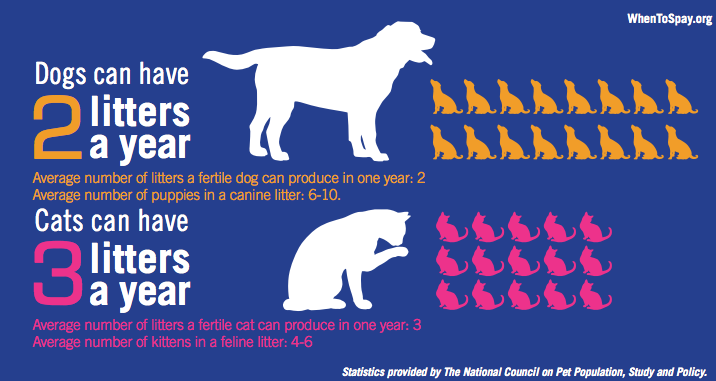 And Happy prevent a litter, spay your critter month! Ever wonder what was in your pet's food? Aren't sure how to find out? 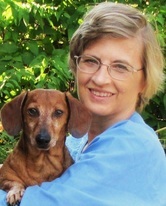 Get some great insights and tips from our resident animal expert Jeanna Billings! Forgive the departure of animal related subjects but this seems a timely subject. November is a month for gratitude and giving thanks so I’d like to share something that I am grateful for every day. Ho’oponopono, it sounds kind of magical, doesn’t it! In my opinion, it IS magical! 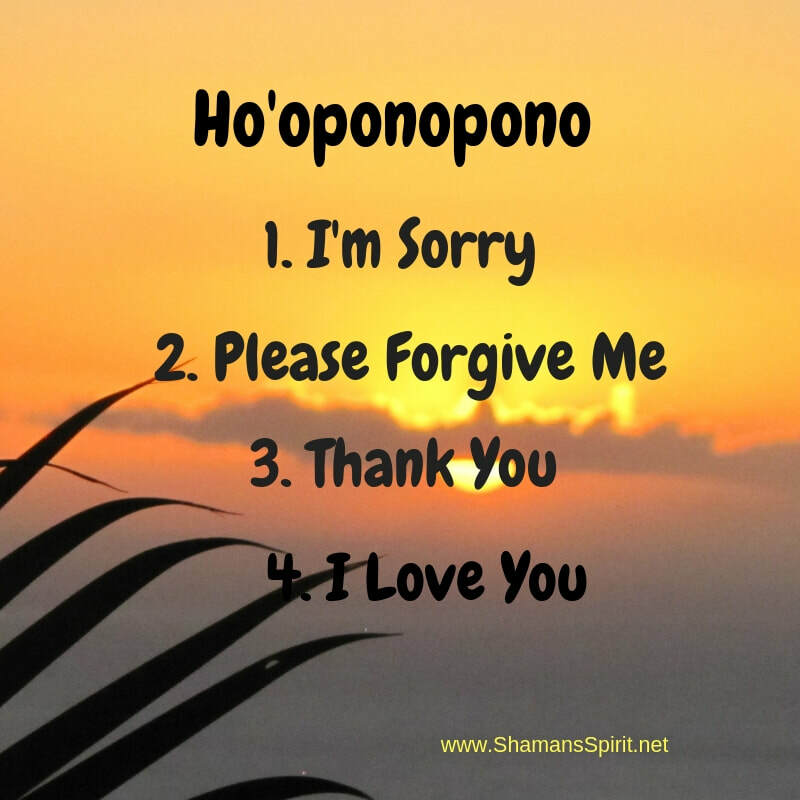 I can’t remember when I first learned of this ancient Hawaiian forgiveness method but it quickly became clear that it works…and it can work for you too! Celebrate the life of your pet, focus on the pet’s unconditional love instead of the pain of loss, answer your children’s questions honestly and compassionately. ... I call it ‘Nurturing Nature’…. combining the natural world with forever memories enables our kids to associate nature with happy memories throughout their entire lives. Personally, I have always had a special place in my heart for rocks, becoming a certified Crystal Healer a few years ago…and I’ll tell you, I think of my Maw-maw every time I work with my crystals and stones….and thank her for introducing the rock people into my life in such a respectful manner. Little did she know that, just by being herself, she promoted a life-long appreciation of the natural world. Hurricanes, earthquakes, floods, volcanic activity…..it seems Mother Earth has been quite active the past few months. I think we all probably have an evacuation plan for our human family members. But what about our pets? 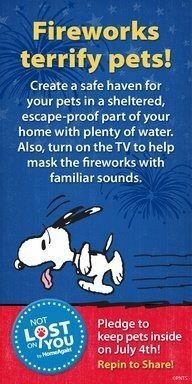 Find the best ways to help and enjoy the times with your good ole pet! “Adults say, ‘It’s great to have kids involved. We’re more than just ‘the future’. We’re the present. We can make a difference now. We don't have to wait until we're grown up. Let’s work together now to change the world." Looking back to January’s column, have you had a chance to visit http://dogtime.com/matchup and think about what type of dog would best fit in your household? If not, hop on over and take a peek right now. This quiz will help you decide which dog’s size, breed type and activity level will be the perfect fit for your family. With that done, now comes the fun part! Would you prefer a puppy or an adult dog? Each have their advantages. Every once in a while, I get in a crafty mood. Such was the case recently when my 3 dogs and I went out for a walk around the yard. It was cold, cold, cold! A chill wind whistled through the trees, blowing the few remaining leaves from their branches. I had the thought that a nice warm scarf would be a welcome addition to our daily jaunts and further, wouldn’t it be rather cool for the dogs and I to have matching scarves! Ding Dong! There goes the doorbell and there goes Fido! Leaping and barking with joyous abandon at the mere idea of the magical portal into the outside world opening. Do you have a door darter? Answering the door with a howling canine by your side can be incredibly challenging as well as dangerous to your pooch should he manage to slip by your legs and run outside into possible danger. These two incidents reminded me that September is the AKC’s (American Kennel Club) Responsible Dog Owners Month. Of course there are many aspects to responsible dog ownership but this month I will be focusing on your dog and good manners. What are good manners? 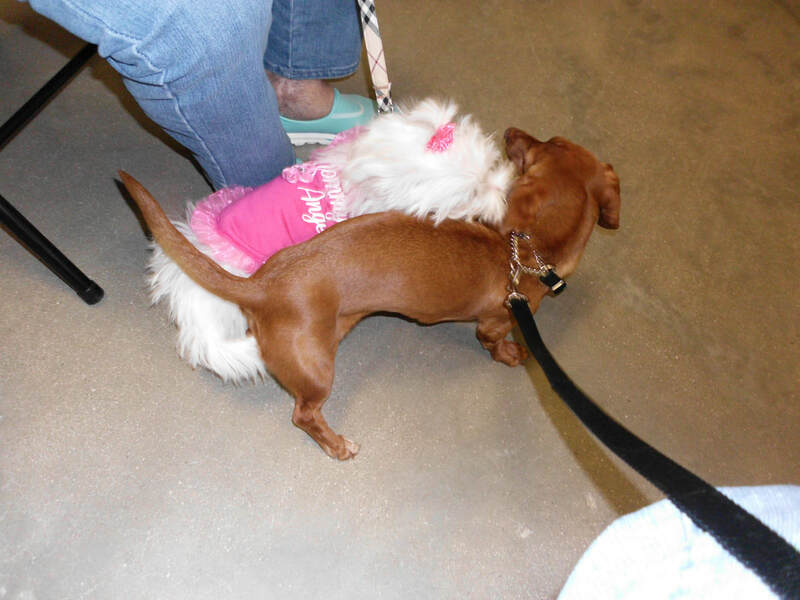 Just like children, dogs must be shown what behavior is expected of them and it is up to you to do it! I recently had the great good fortune to spend a few days in the beautiful state of Michigan with my best friend Tammy. One of the many things Tammy and I have in common is our love for the animal kingdom. Great or small, we love them all. And that is where this story begins. Fun in the sun! 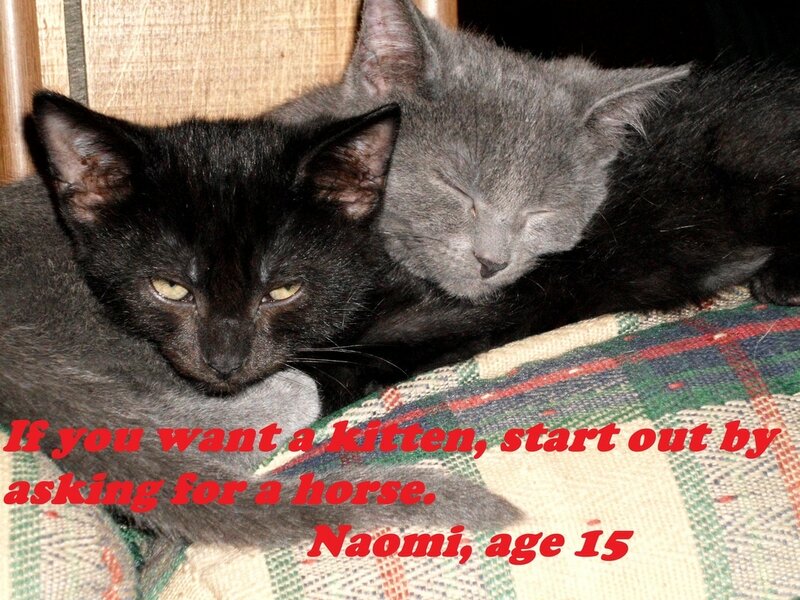 Kids on summer vacation looking for ways to fill the warm sunny days need look no further than the family pet. 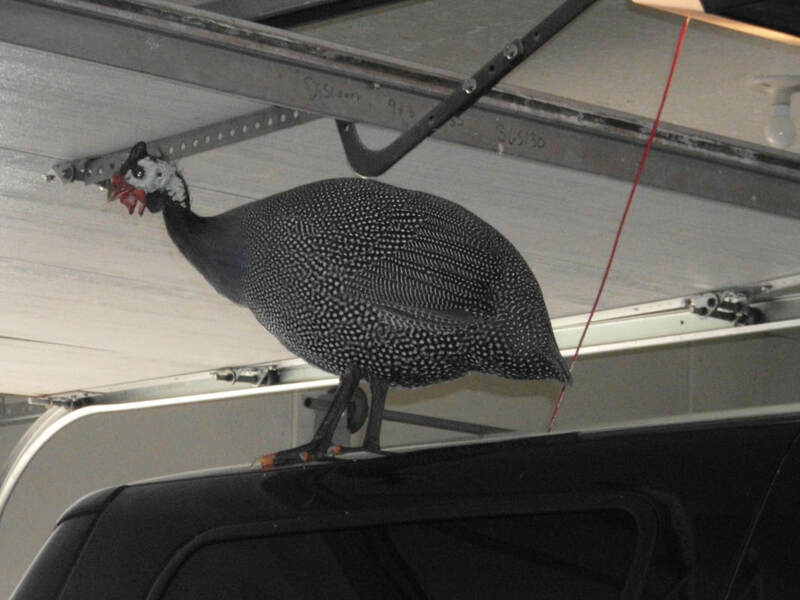 The family pet? Yes! There are so many fun activities in which your pet can be included that it can be hard to choose just which ones to do. I’ve chosen several options, from easy to a little more labor intensive….but all are fun! There are some activities appropriate for dogs, some for cats and some that would be suitable for any pet. So read on and prepare to have the time of your life! ​Dogs have the ability to bring joy and laughter into our lives. They live in the moment and can teach us to do the same. But living with our canine friends can have its challenging moments. The Centers for Disease Control (CDC) reports that, in 2016, 4.5 million dog bites were reported. Why on earth would our beloved pet bite someone? This month, I’d like to share a story that’s very special to my heart. 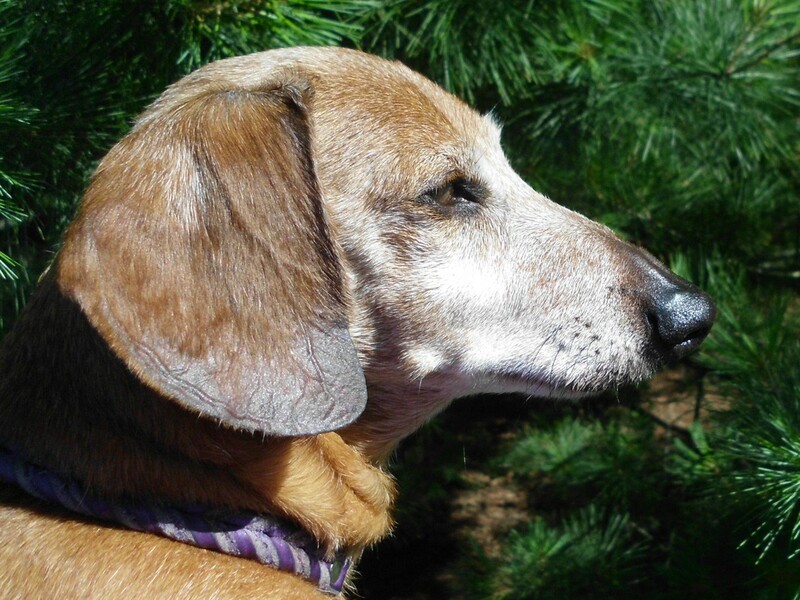 It’s about two special dogs and their life-changing lesson. Thanks to my wonderful parents. I was raised to have a deep respect for all life forms. And because of two special dogs I learned, at the young age of 3 years old, that animals have rich, full emotional lives. Welcome 2017! ... 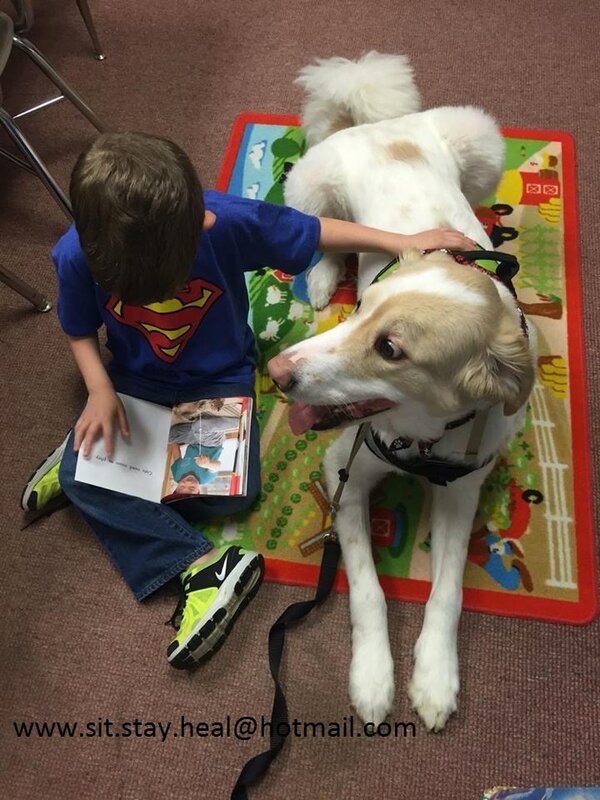 Throughout my years of obedience training dogs in an animal shelter setting, I found that teaching a dog good manners can be a simple, fun activity. Dogs really do want to learn and benefit from having their brains, as well as their bodies, exercised. Unfortunately, many dogs end up in shelters or rescues due to their poor social skills when it’s so easy to introduce manners to any dog, no matter what their age. I’ve always looked at this time of year as the opportunity to catch up on all the projects that have been put off during the busyness of summer. One of my favorites is making special bags to hold gifts for my furry friends. 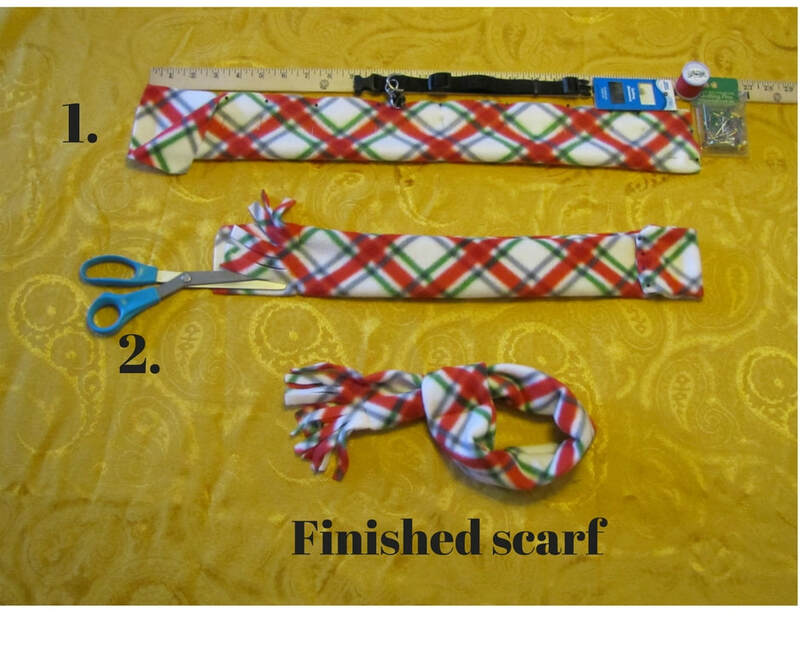 Make Gift Bags for Your Pets! November 2016 - Feed Me!! The holiday season will soon begin, although Christmas decorations are already appearing in stores in my area. Autumn is a favorite time of year as I slow down to enjoy the crisp, fall weather and colorful leaves. Harvesting of corn and soybeans is almost complete and I’ve noticed the winter wheat is already poking green shoots through the still warm soil. 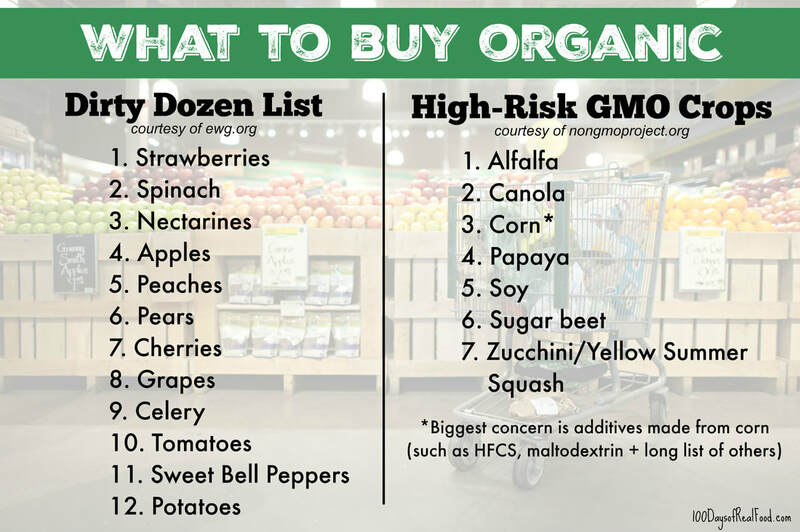 Find out what foods are safe for your pets! With Hall-O-Ween just around the corner, I thought it might be fun to share one of my favorite fall activities….making treats for our dogs and cats! ​A few years ago, I fell in love with a series of books by author Schim Schimmel. The text and breathtaking artwork reached straight into my heart and left a lasting impression. 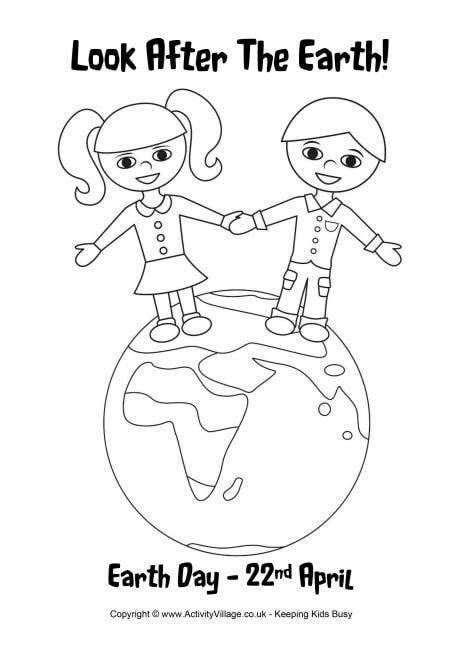 For younger children (ages 3-6) the wonderful The Family of Earth is purely a treasure. Every page takes you to faraway places inhabited by beautiful animals. In simple terms, this timeless story tells of all the different animals and the exotic places they live. It goes on to explain the quiet truth that although all creatures (humans included) live in different areas, we all share the same Earth and thus, all belong to the family of Earth. Animal Book to Read Today! August 2016 - It's Hot, Hot, Hot! Originally the phrase ‘dog days’ came from the ancient Greeks and referred to the fact that in late July and early August, Sirius the dog star rose before the sun. However in our modern times, ‘dog days’ has come to mean that time of year when it’s so hot that even the dogs are inactive and just lay around panting. I can tell you, it’s been that hot in my area! How to Keep Your Pets Cool! Nurture Your Love of Nature! I love fairies! I believe in the existence of the ‘fae folk’. They are the tiny flash of light, seen from the corner of your eye. They are the rustle of leaves when no breeze is present. They hide amongst the flowers in your garden, peering mischievously at the humans in their midst. Learn How to Make a Fairy Garden! May is my favorite month of the year! I think it’s because it’s such an Animal-Centric month! Let’s take a look at some of the fun ‘days’ that Amazing May gives us. ​The return of hummingbirds has always been one of my favorite times of year. These colorful flying jewels zip and dart in an amazing display of aerial acrobatics.